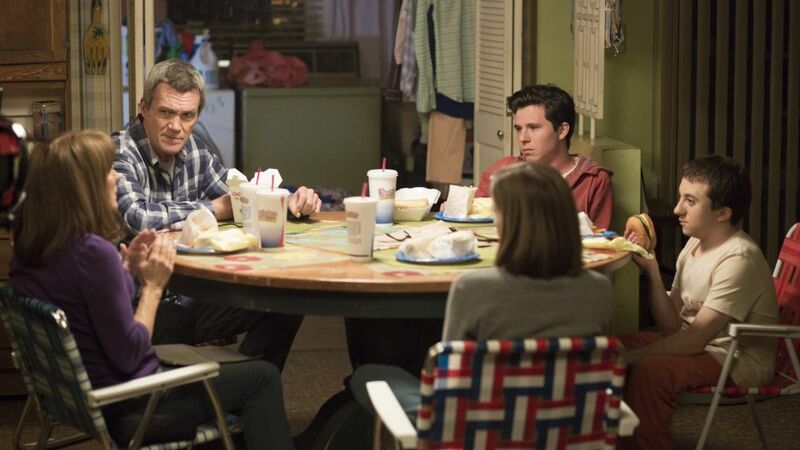 The Middle writers were spot-on in with episode title for the upcoming series finale — it's been "A Heck of a Ride." After nine laugh-filled seasons, the ABC sitcom will come to an end on May 22, but before it's all over, the Heck family has another adventure to tackle: a road trip! In the one-hour ep, the brood heads to Denver to help Axl (Charlie McDermott) — spoiler alert! — move into his new home away from home. In fact, the oldest Heck is starting a new job in the Mile-High City. The boy is growing up. Ahead of the big goodbye, TV Insider got an exclusive clip with the cast talking about life after the show — namely, what will they be taking with them from the set?